Stop Exploitation Now! 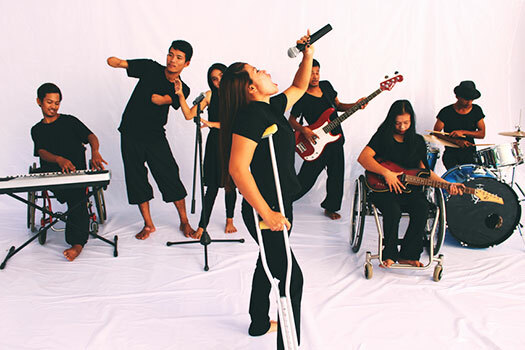 is proud to support inclusive education and arts instruction at Epic Arts in Kampot, Cambodia. Epic Arts believes every person counts. Please check out the organization's parody video of Taylor Swift's "Shake It Off," featuring some talented local performers. Inspired by their work? Donate to Stop Exploitation Now! today to support Epic Arts and our efforts to help women, children, and the disabled in Cambodia. For more information about Epic Arts Cambodia, visit the organization's video archive.